H.L. Kerr Access is 5.5 miles west of Highway 160 on Highway 176, then two miles north on Horse Creek Road (Road 176-40). 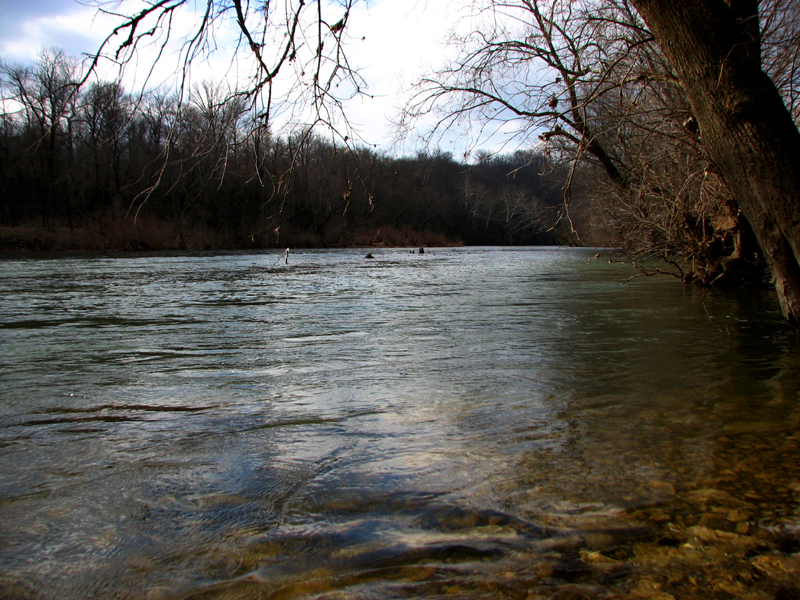 This area offers access to the James River. There is a boat ramp. 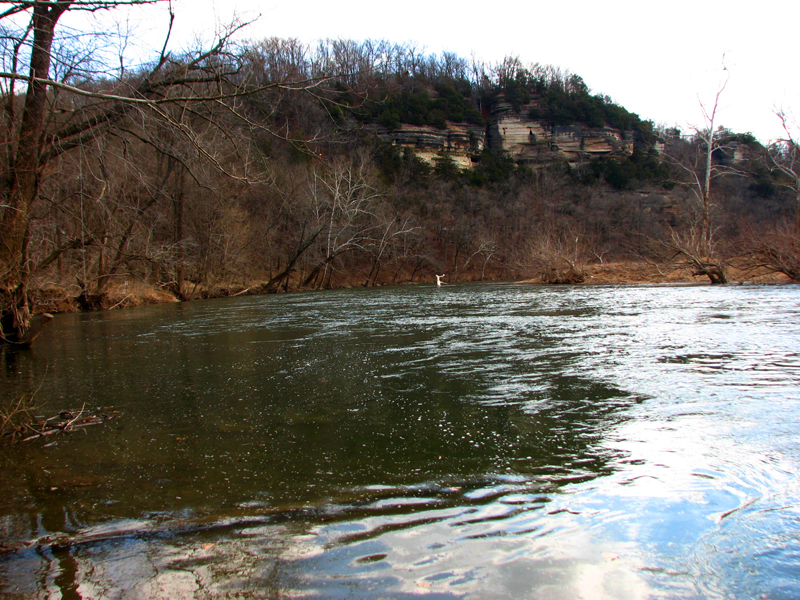 This fishing access is along the James River northeast of Galena.